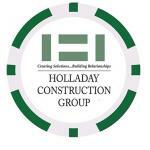 Ships In: 10 business days after artwork approval. 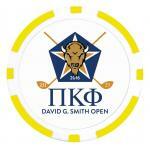 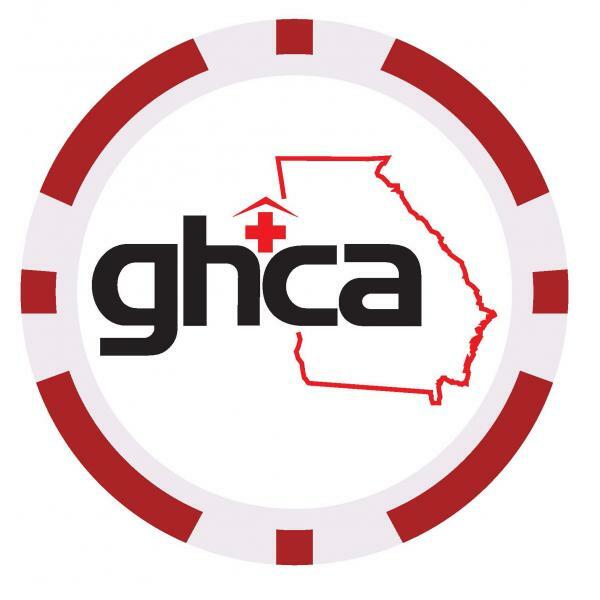 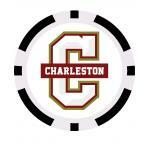 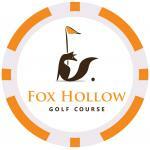 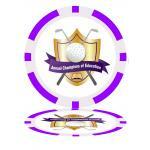 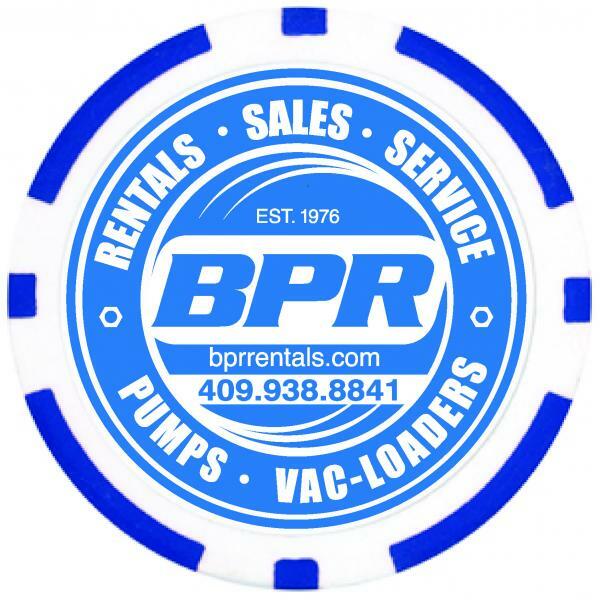 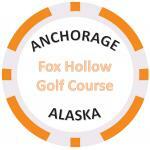 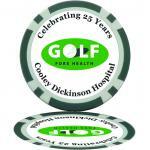 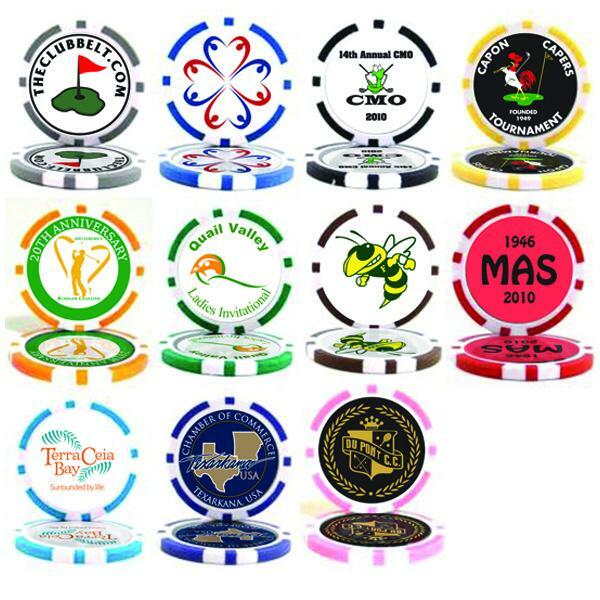 Poker Chip Logo Golf Ball Marker. 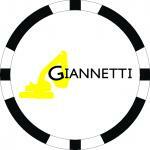 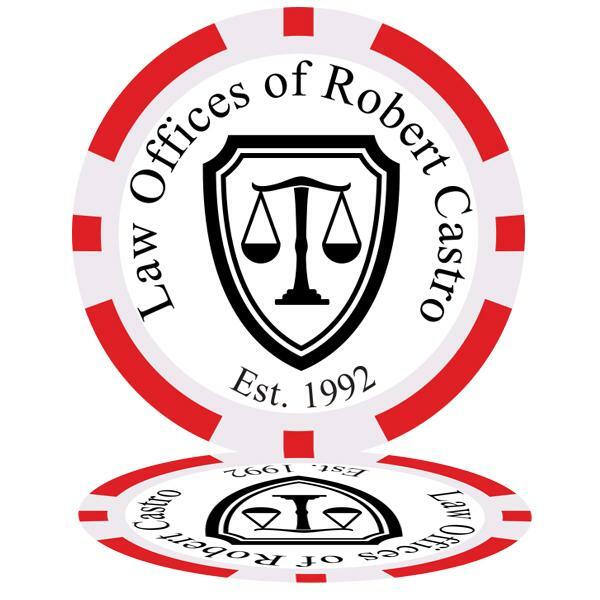 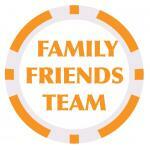 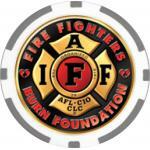 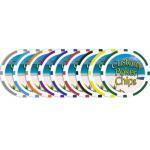 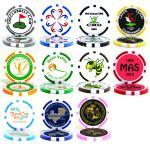 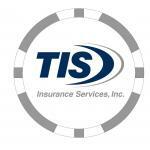 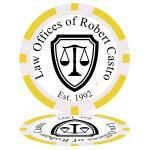 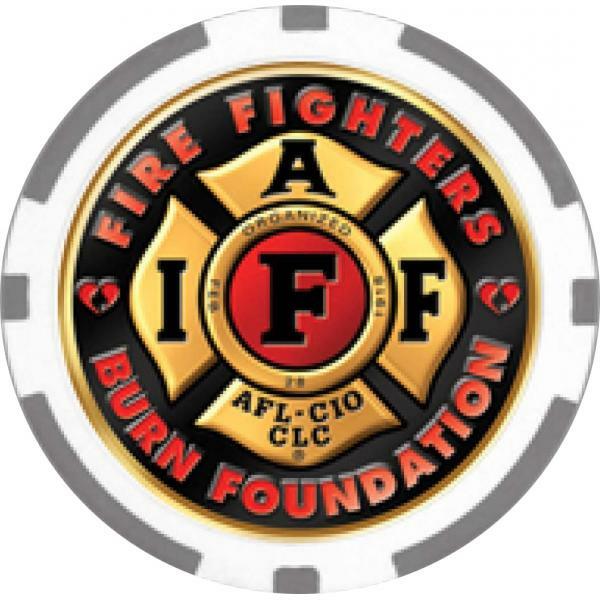 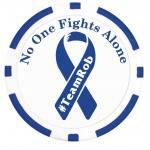 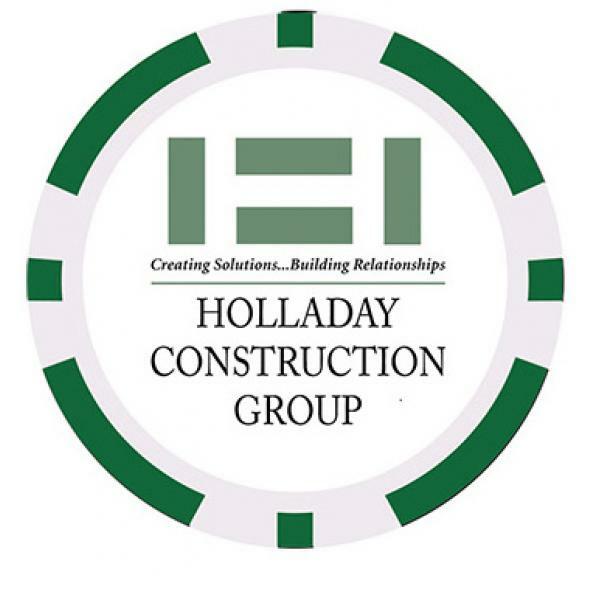 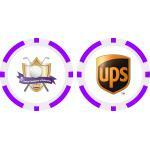 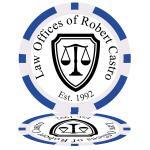 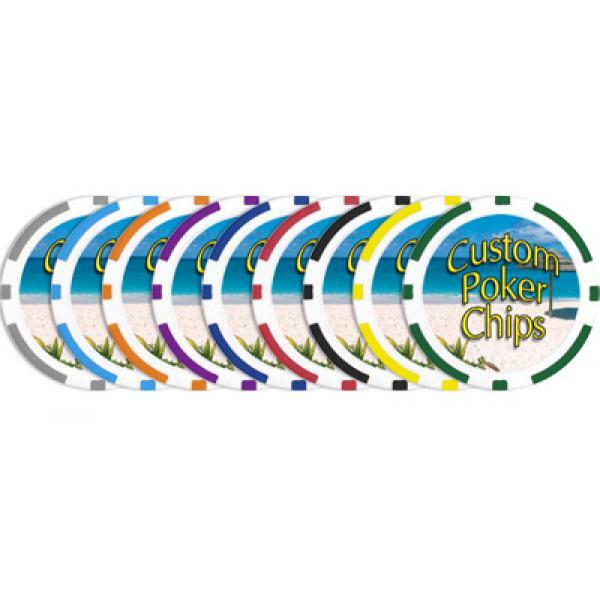 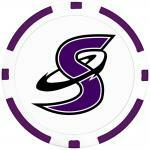 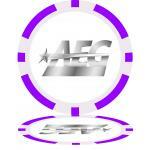 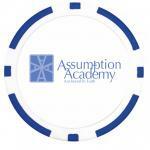 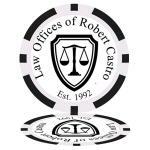 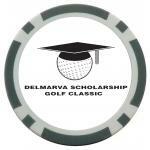 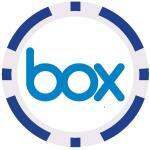 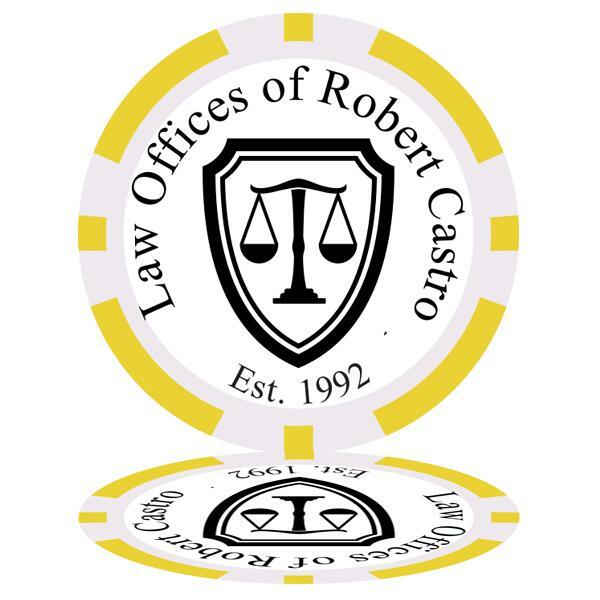 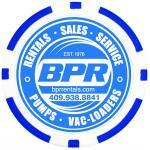 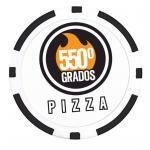 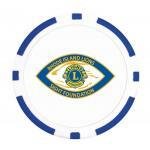 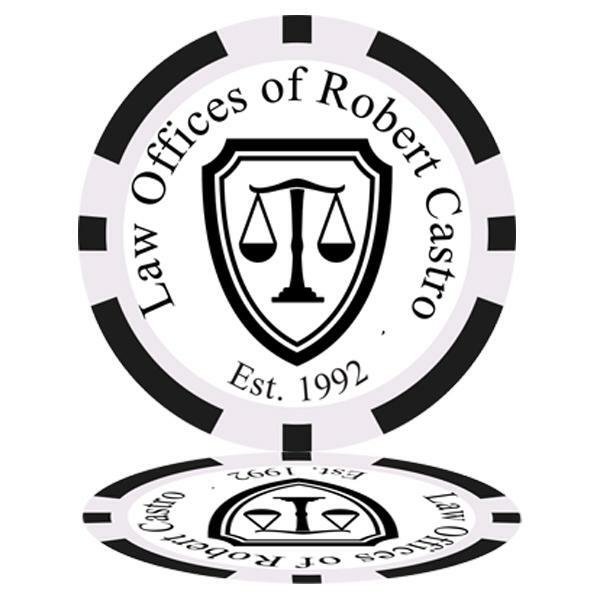 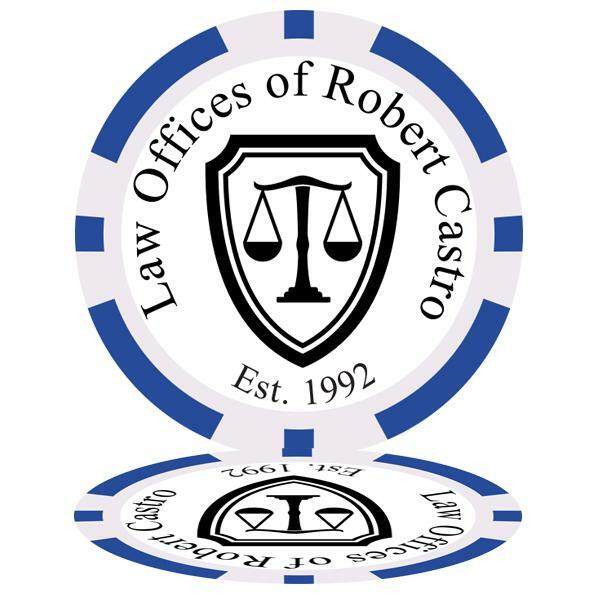 11.5 gram 8-Stripe Custom Poker Chips with Full Color Printed Laminated Decals on both sides. 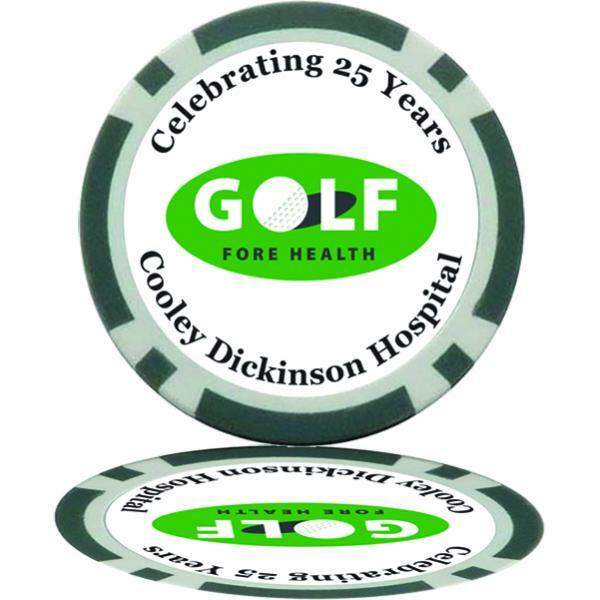 Decals are printed on high quality vinyl and then laminated for the ultimate durability and protection against spills. 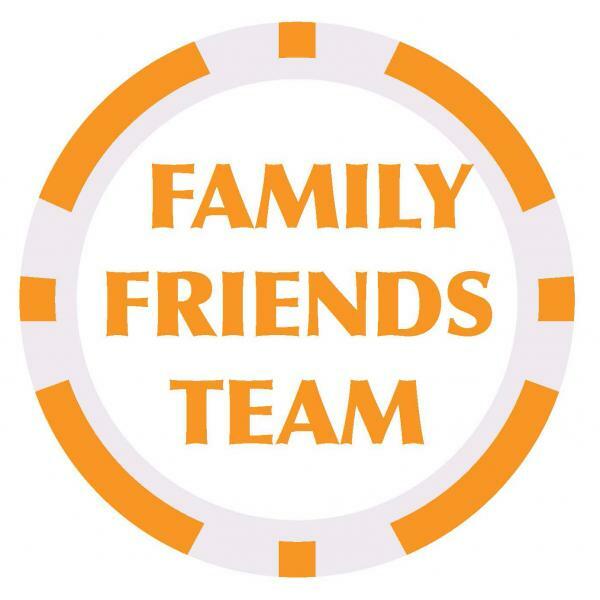 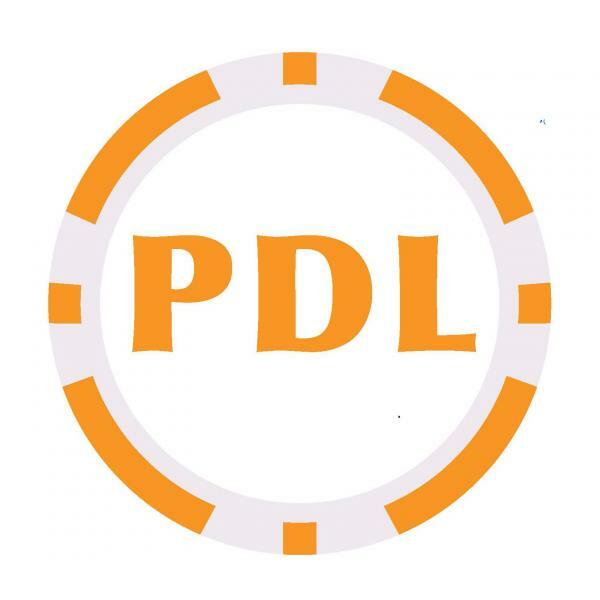 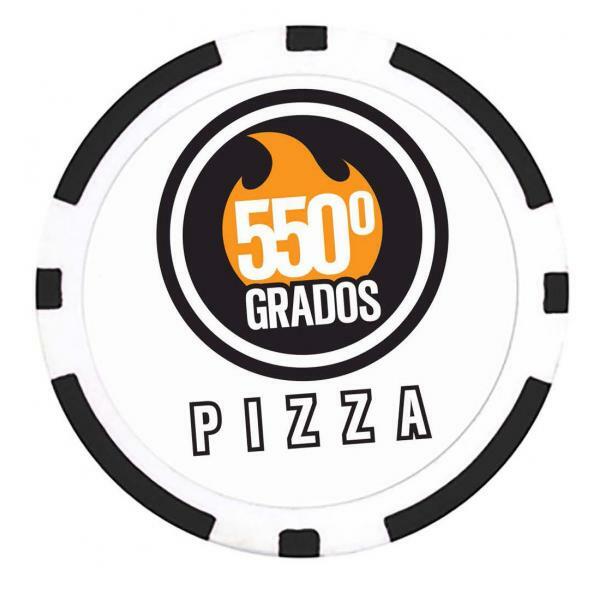 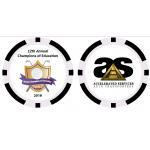 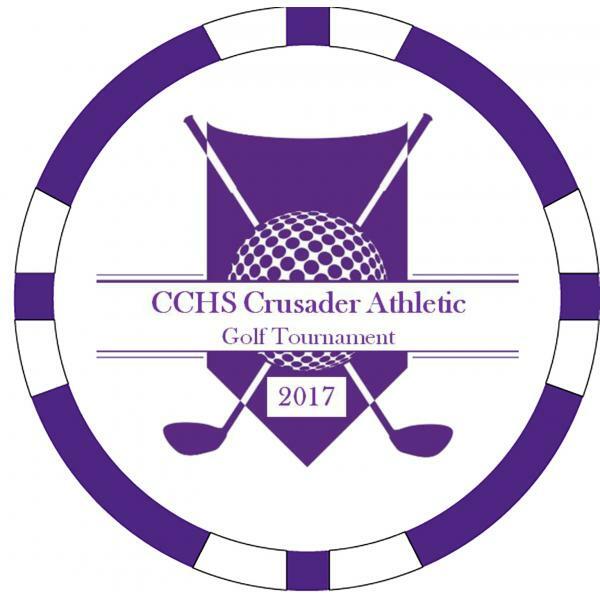 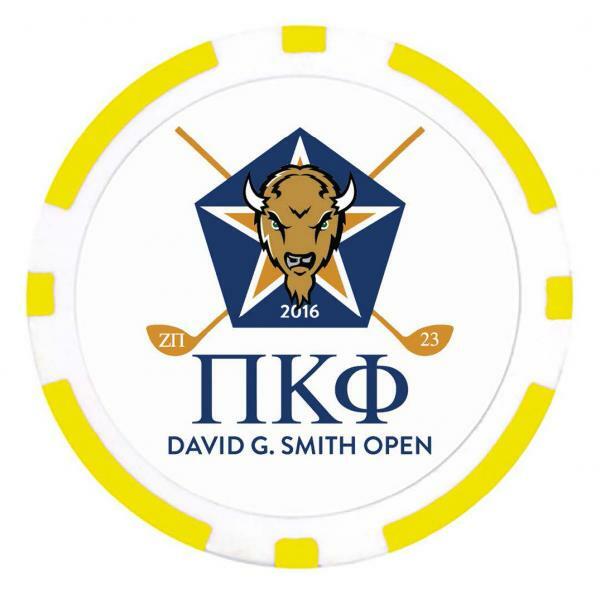 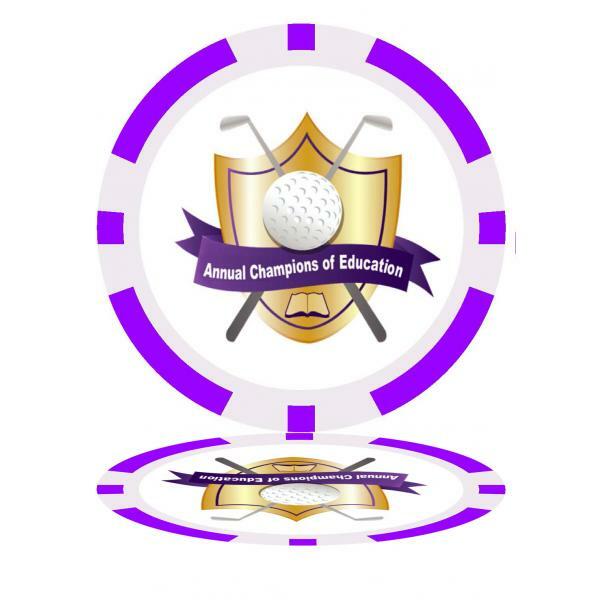 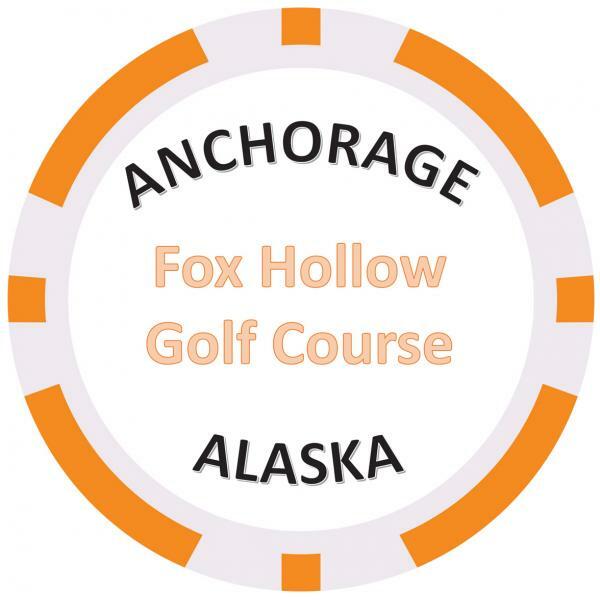 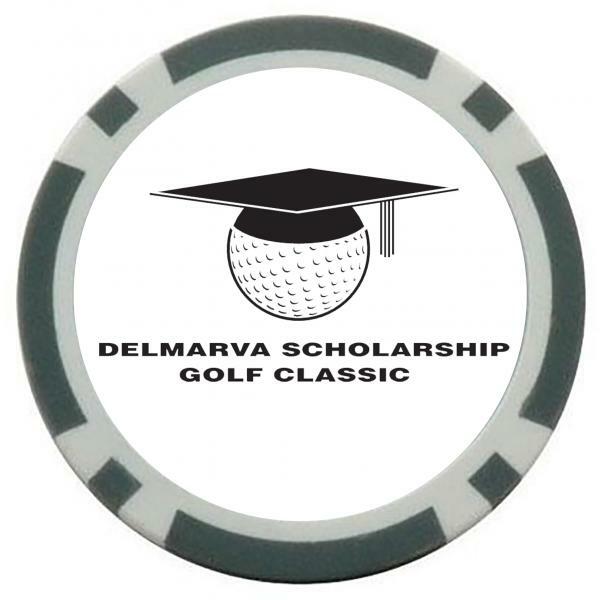 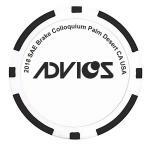 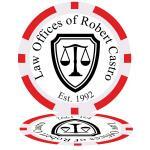 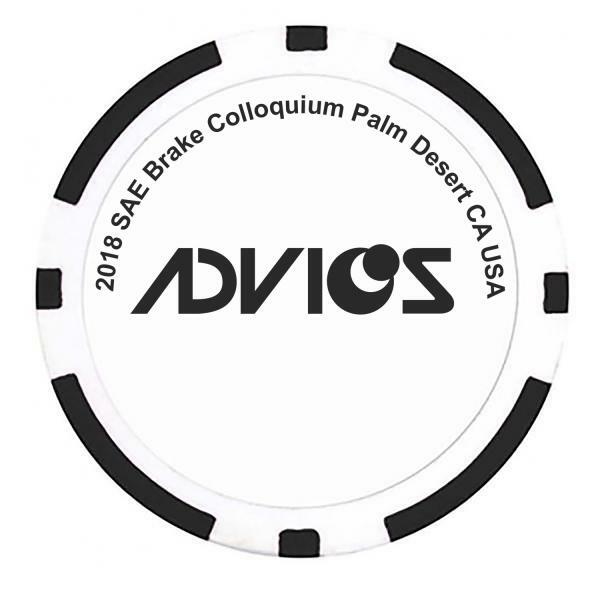 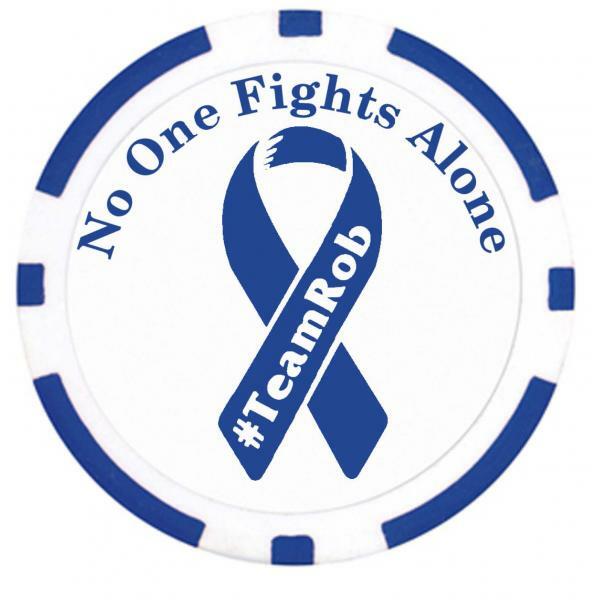 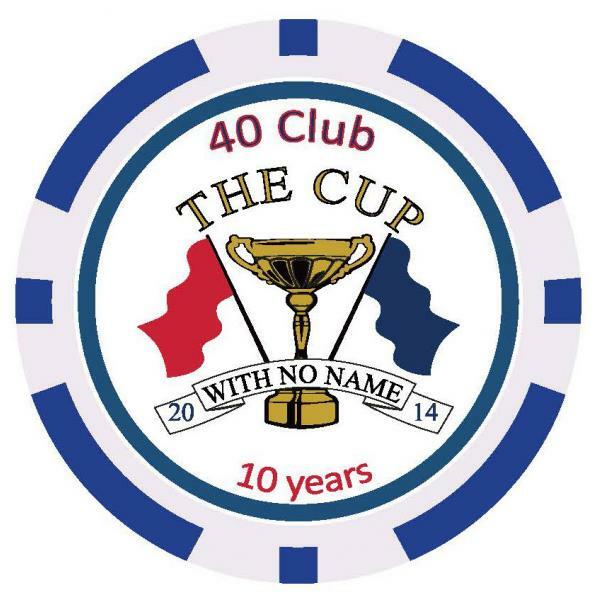 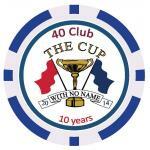 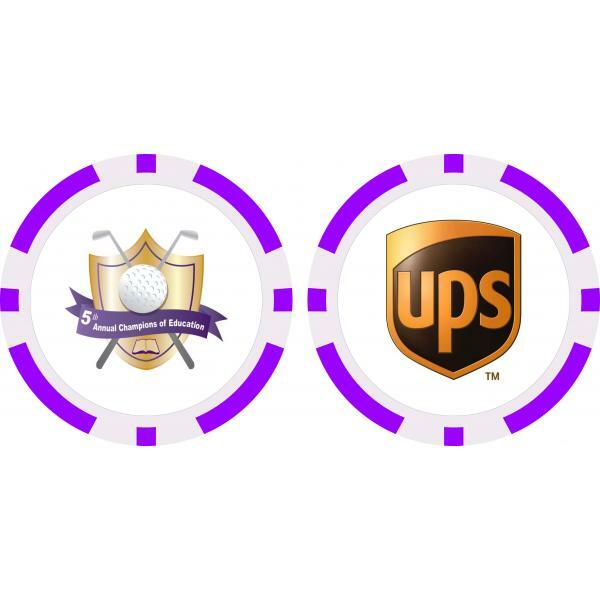 Frequently used as poker chip golf ball markers, business cards, as wedding or executive gifts, to offer discounts to consumers, and for other fun promotional purposes.